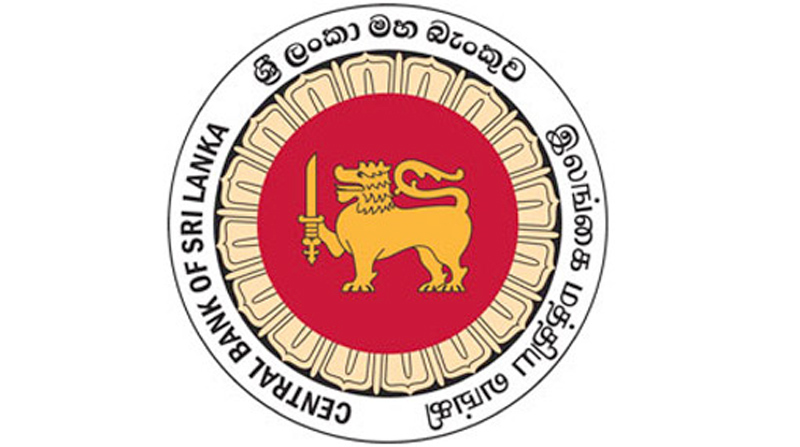 The Public Debt Department of the Central Bank of Sri Lanka (CBSL) has not violated the Registered Securities and Stock Ordinance (RSSO) in issuing Treasury Bonds to SriLankan Airlines between 2012-2014 through direct placements, the Assistant Governor of the CBSL Dhammika Nanayakkara told the Presidential Commission of Inquiry (PCoI) into the Malpractices at SriLankan Airlines (SLA), SriLankan Catering and Mihin Lanka pvt. Ltd yesterday. The Assistant Governor was referring to the issuance of USD 500 million worth Treasury Bonds to the SLA by the CBSL as the capital infusion between 2012 – 2014 through direct placements. The government had issued Treasury Bonds to the said amount through direct placements with the Bank of Ceylon (BoC) at a yield rate below the market interest rate. He said, the RSSO does not phohibit the Central Bank of Sri Lanka (CBSL) in issuing treasury bonds through direct placements. However, the Additional Solicitor General (ASG), Neil Unamboowe, PC leading evidence grilled the Assistant Governor as to whether the RSSO permits the Public Debt Department (PDD) of the CBSL to issue treasury bonds through direct placements and if so, where is it mentioned. Then, Nanayakkara quoting the Section V of the RSSO pointed out that it does not specifically mention whether the bonds should be issued through an auction or direct placements, but only says to raise the loan on the most favourable terms. Therefore, he emphasized that it does not prohibit the PDD of the CB from using the direct placement mode. Accordingly, he said that it was his opinion that as per the Section V of the RSSO, the Superintendent of PDD has the authority in issuing treasury bonds in the said manner. Nanayakkara referring to an opinion of the CBSL’s legal department which had minuted in a letter relating to the issuance of treasury bonds in 2008, also pointed out that there is no bar to issue bonds in a direct/ private placement within the approved borrowing limit. Meanwhile, it was also revealed before the PCoI that the Operational Manuals of the PDD that were in place from 2005 have not been authorized by any responsible party but that department had following them as a practice. The Operational Manual is the document, which stipulates the work flow and the responsibilities of the relevant department. The PDD has been following the Operational Manuals of 2005, 2007, 2013, and the latest 2017 one. The ASG questioned the Assistant Governor as to who and when has it been authorized. But, there was no author or a signatory and a published date mentioned in those Operational Manuals. When asked, Nanayakkara was not aware under which law those Operational Manuals had been prepared. But, he told the PCoI that it is just a reflection of the policy decisions taken by the Monetary Board of the Central Bank relating to the PDD’s functions. Although, they have not been approved by the Monetary Board or the then CB Governor, it has been the practice of all the departments within the Central Bank to follow it. “But, I don’t know when this practice came into effect,” he added.